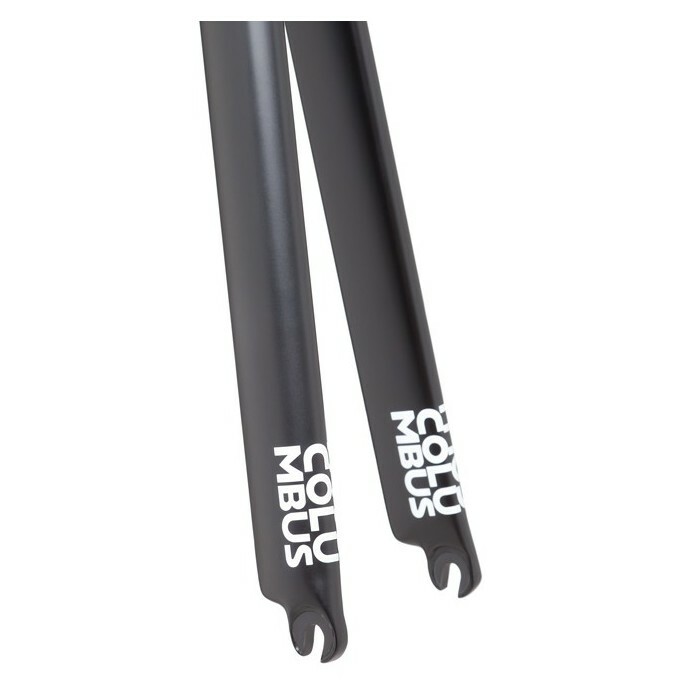 Inside the iconic road-racing Tusk family, Columbus could not but feature a solution specifically designed to meet the needs of timetrial, crono, pursuit and triathlon disciplines, where aerodynamics is an important key-characteristic. 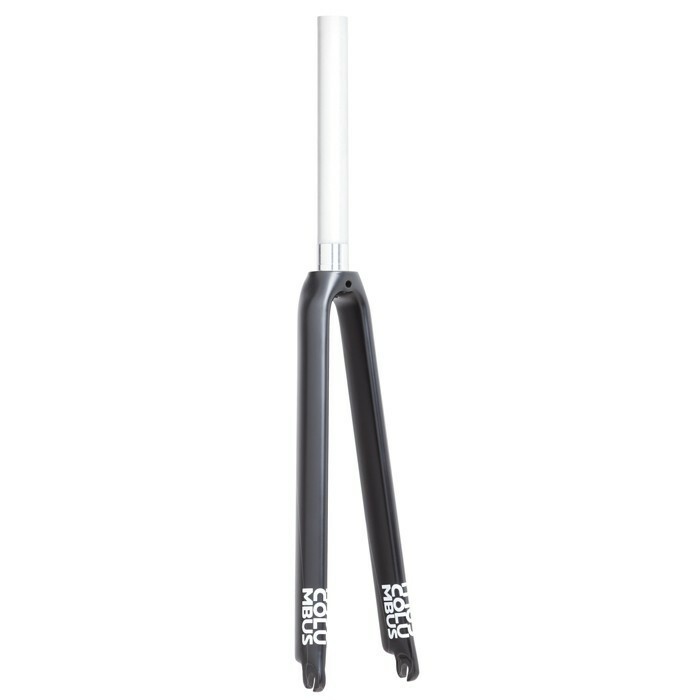 The section of its blades, streamlined and oriented according to the riding direction, allows for maximum reduction of the aerodrag coefficient, facilitating increased air-penetration and overall smoothness of the riding experience. 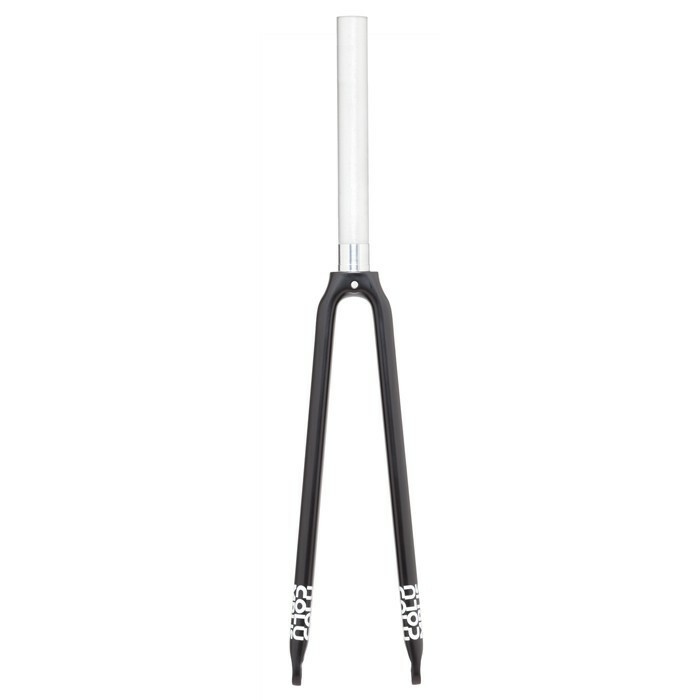 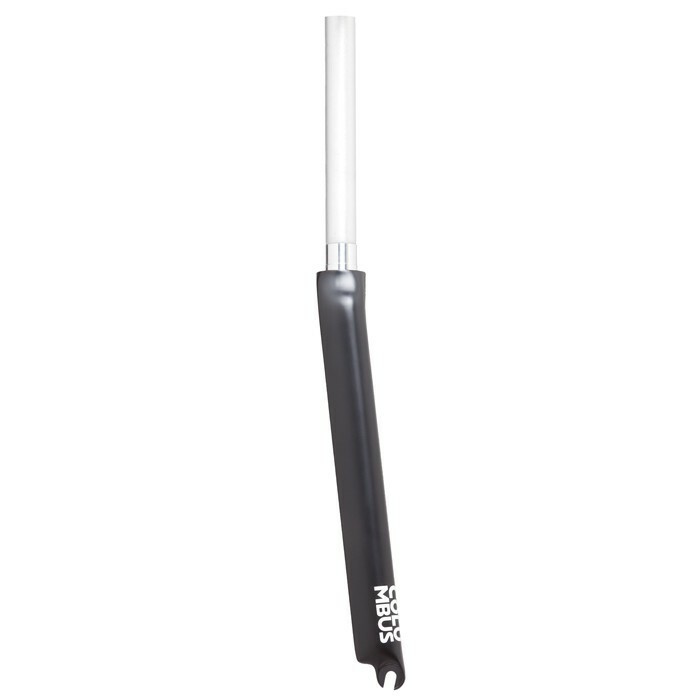 The heat-treated aluminum steerer tube is a guarantee of stability, providing cyclists the increased confidence and reliability needed during phases of maximum effort, such as when using time-trial time trial extensions.